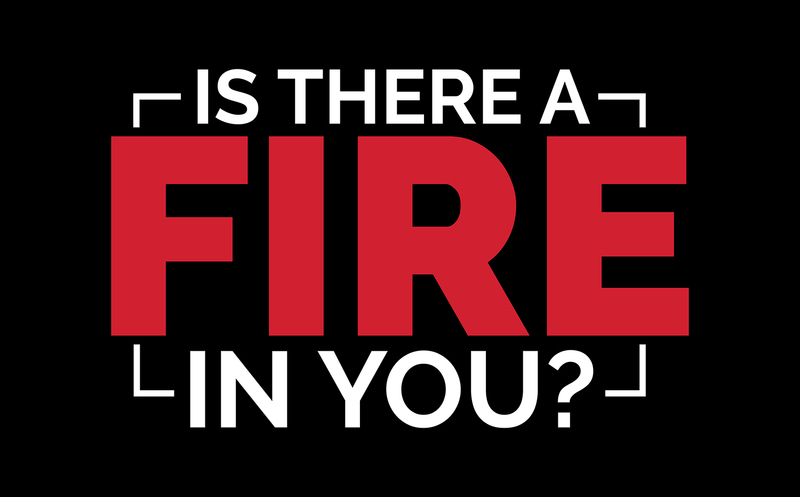 Click here to learn important safety tips that will teach you how to be ready in case of a fire. Educate your family about fires and safe escape from your home should there be a fire. Over 65 years protecting and serving our community. Click here to read our history and see some awesome old photos of the New Salem Fire Department. Check out the members of our department. Perhaps you know someone or would like to join us? Coming soon, individual hero profiles. Click her for information about how to prevent fires. You can also see what we are doing in our community to get the word out about fire prevention. BURN BAN IN EFFECT UNTIL MAY 14TH. IF YOU NEED TO REPORT A VIOLATION OF THE BURN BAN YOU MAY CALL 911. THANK YOU. Fantastic food, games, rides and fun starting at 6pm! Free admission and parking. Fireworks scheduled for Saturday night!